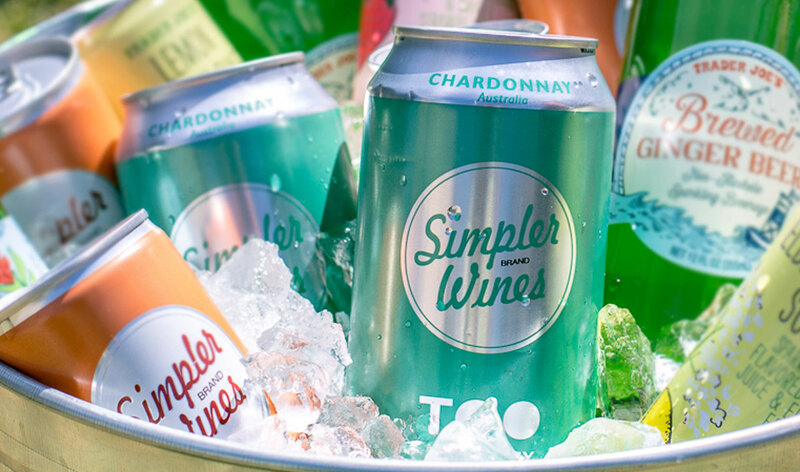 Wine in cans with pull-tops instead of corks isn’t new, but it has become a staple for young drinkers over the last few years and the trend shows no sign of slowing down. Sales of canned wine grew 43 percent in the U.S. from June 2017 to June 2018, according to BW 166, a beverage alcohol market research firm. Compared with previous generations, today’s young adults are more likely to drink wine than beer, Ray Isle, executive wine editor at Food & Wine, told CNBC. However, they don’t have as much disposable income, making more affordable wines in cans more appealing. “Millennials aren’t looking to spend $70 on a bottle of wine,” Isle said.